Camp Miri Piri 2017 is Coming Up Soon! Why Attend Camp Miri Piri? Numerologically, 2017 is a "10", which relates to the 10th body, the Radiant body. 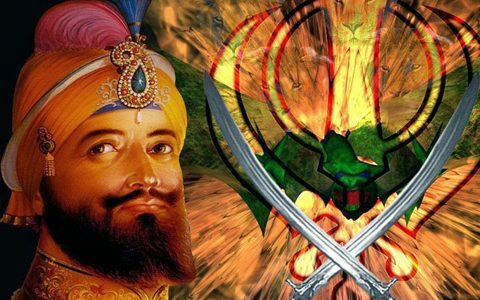 Guru Gobind Singh, the 10th Sikh Guru, was a master of the Radiant Body and he was a revered soldier, saint. 2017 also marks the 350th anniversary of Guru Gobind Singh's birth. By attending Camp Miri Piri, you will have a Spiritual Warrior experience and strengthen your radiance. The yoga, meditation and class subjects are designed to expand your Radiant Body. By developing your Radiant Body, you will be better prepared to face the challenges presented by the world on a daily basis. Join us to strengthen your body, mind and spirit, so that you can uplift yourself, your family, your community and the world. Note: Camp Miri Piri is for adults, but children are welcome when attending with parents. CHILDREN ATTEND FREE. Bring your children with you for a family experience of upliftment to carry you through the rest of the year! "This version of mine is meant for those who love the Guru; who will like to understand the master of this term, " Guru Hargobind"; who will like to understand what " Miri Piri" actually is. My version is not to publicize something and uplift your spirit and make you feel good. Because I believe what is above, is below; what is good, is equally bad; what is right, is equally wrong. Something which is right for somebody, is something wrong for somebody. And to understand that version, what is temporal, is equally spiritual; what is equally spiritual, is equally temporal; that is how it was. Miri and Piri. In simple terms, means the royalty, or the richness or the affluence. From that word, Amir (rich man) came “Miri” and “Piri” means wisdom. Piri means spirituality. Piri actually, in simple terms, means consciousness of unpollutable frequency...."
"The new generations don’t want digital relationships or digital perspectives. They are looking for one thing and one thing only—authenticity. They are desperate for it. They long for what is real and genuine. And at our core, at our center we are all the same. We all want to belong and we all must relate to the soul...."
"Guru Ram Das created the Mal Akhara or Martial Arts School in Amritsar and actually gave a turban of victory to Guru Arjan Dev, who won a great bout against a famous wrestler Maskeen. 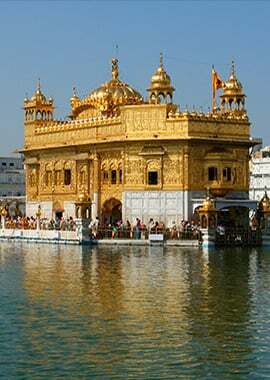 Shabads in relation to this information can be found in Siri Guru Granth Sahib and in early Sikh History. The Sixth Master then united Bhakti with Shakti, or spiritual devotion with physical empowerment. 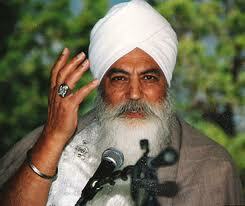 This unity of miri-piri is a key concept in Sikh Dharma. 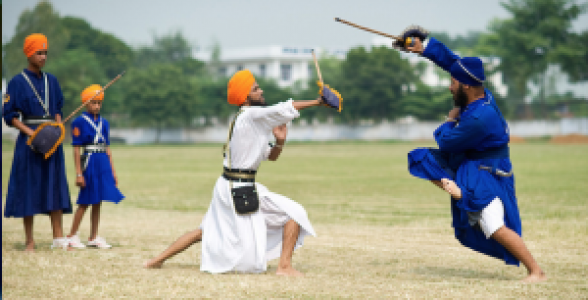 Siri Singh Sahib Ji often talked of Gatka as ‘Adi-Shakti Yoga,’ or in other words a martial art which is a yoga of self empowerment...."
In this video, Shanti Kaur answers this question. She says the answer is yes, indeed, however, we don't necessarily need to be warriors in the same way as in the Guru's time. Shanti Kaur is one of the teachers at Camp Miri Piri. She is known for her vast understanding of Sikh history and her great love of the Sikh warrior spirit. One topic she will cover in her class at Camp Miri Piri is "Conquering Your Fears and Confronting Your Challenges". Don't miss this opportunity to learn from and be inspired by Shanti Kaur!